Delores Turner - Little Rock - Real Estate Agent - Central Arkansas Real Estate - Little Rock Homes and surrounding areas. 7 locations to serve you. Taking the Real Estate Journey Together! 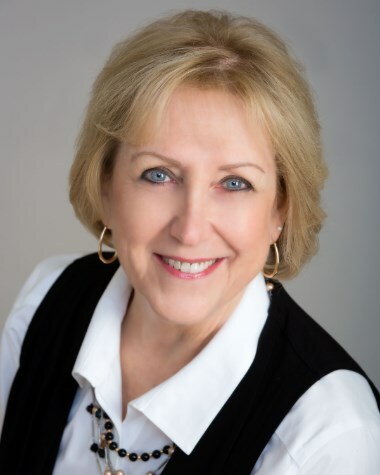 Delores Turner is a professional realtor with a Mission to provide you with useful information that will enable you to make a good sound decision in choosing the best property for your needs. Based on her expertise in Real Estate and as a home owner herself, she realizes buying and selling real estate is one of the biggest decisions effecting you and your family regardless of the property size. Her goal is to make your journey as smooth as possible by making your needs her priority. B.B.A. in Business Administration from the University of Texas at Tyler.